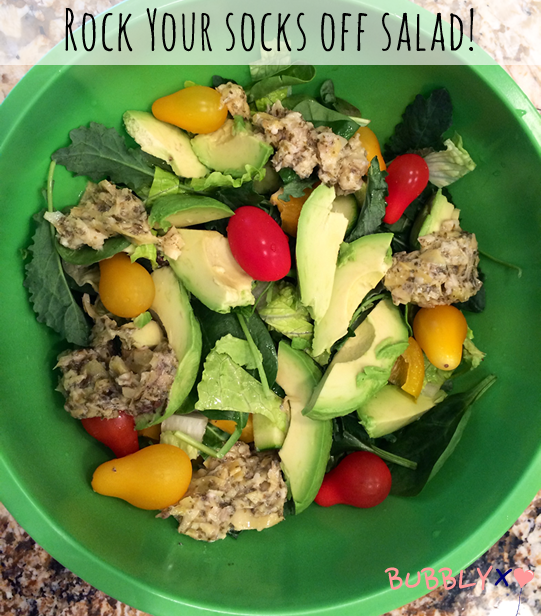 A Rock Your Socks Off Salad! This is one of my fav salads to make at home and so nutritious! This entry was posted in Recipes and tagged eat fresh, feel good, healthy, organic, salad on 02/11/2014 by carag. 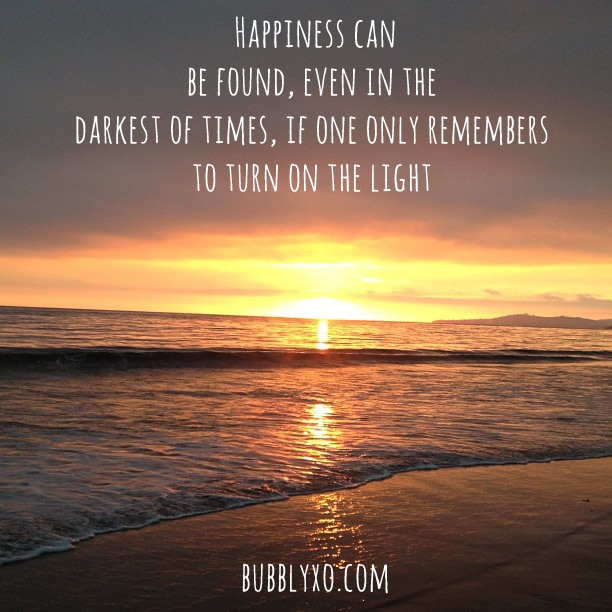 I try my best to use all Organic products because who really wants to use gross chemicals…. 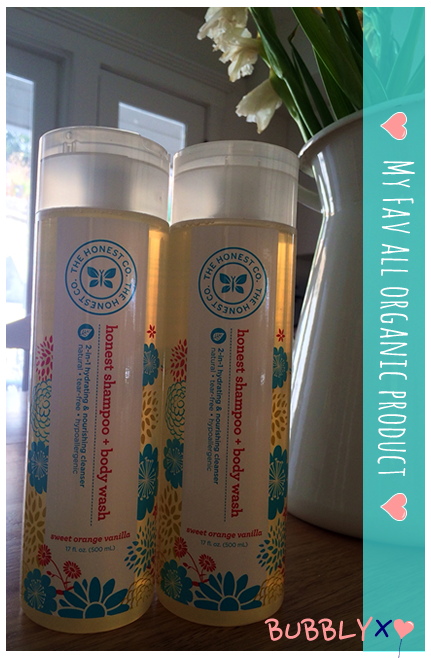 I have been using The Honest Company shampoo & Body wash for a while now and I absolutely love their products! They are all natural and Organic The only thing I will say is that it can make my hair a bit dry so after my shower I will rub my hands together with a dab of coconut oil and put through my hair. The scent is ‘Sweet Orange Vanilla’ and is quite heavenly to be honest. Their products are biodegradable which is a plus for our planet…wish more products would switch to biodegradable. It is lead, paraben, phthalate, petrochemical, and synthetic-free. They have a wide range of products and for babies too! This entry was posted in Beauty and tagged Jessica Alba, Organic bodywash, Organic products, Organic Shampoo, The Honest Company on 02/05/2014 by carag.